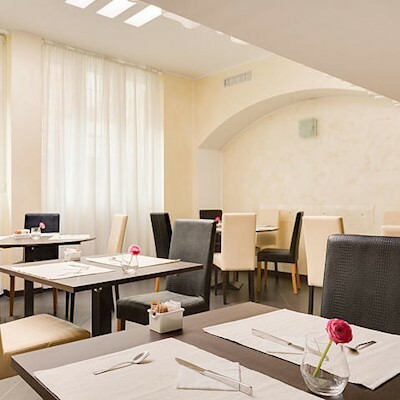 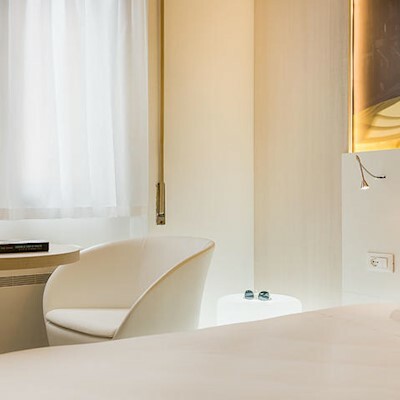 This 3 star hotel is only a short distance from the Arco della Pace and the Museo Cenacolo Vinciano. 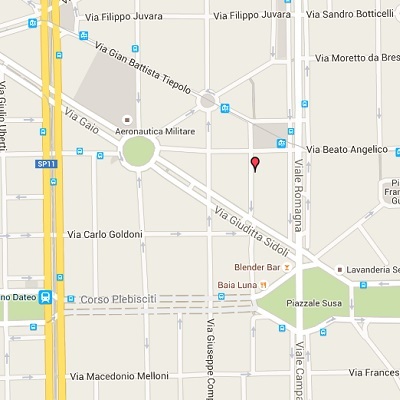 The closest airports to VIVA Hotel Milano are Linate and Orio Al Serio. 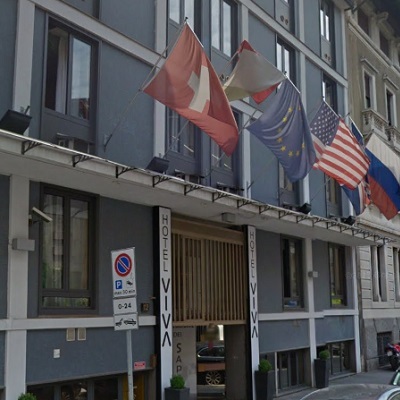 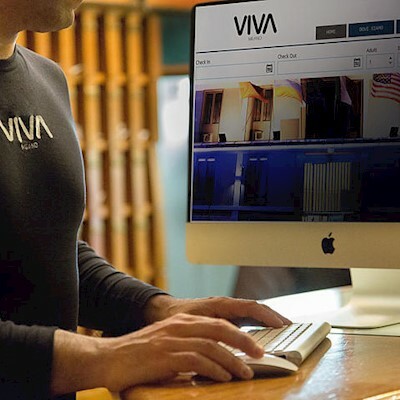 Business facilities available at the VIVA Hotel Milano include one meeting & conference room. 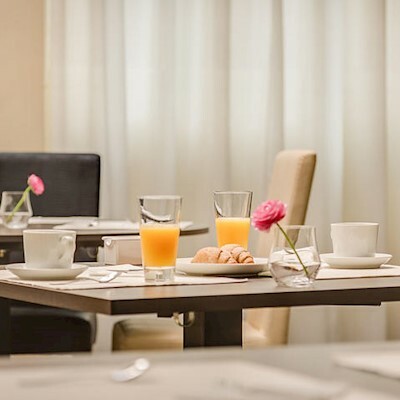 The hotel provides 24-hour reception and concierge service. 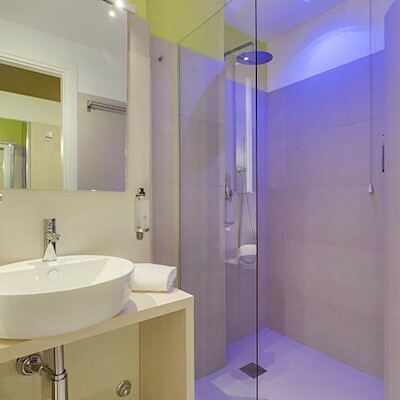 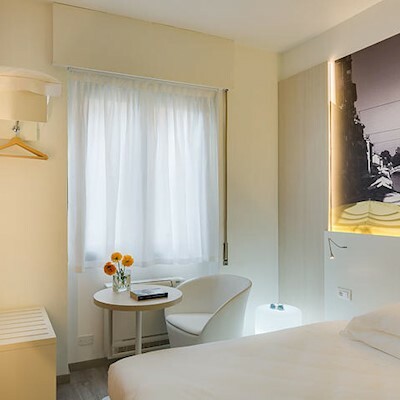 Relax in one of the lovely 55 air conditioned rooms at VIVA Hotel Milano. 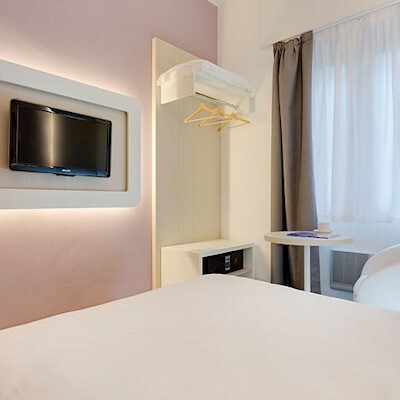 The main room amenities are in-room safe, air conditioning, soundproofed rooms and in-room safe (laptop compatible). 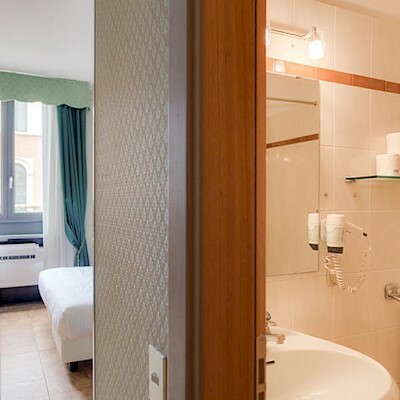 Additional room amenities include bidet, blackout drapes, complimentary toiletries, adjoining rooms, daily housekeeping, desk, flat-panel TV and free local calls.